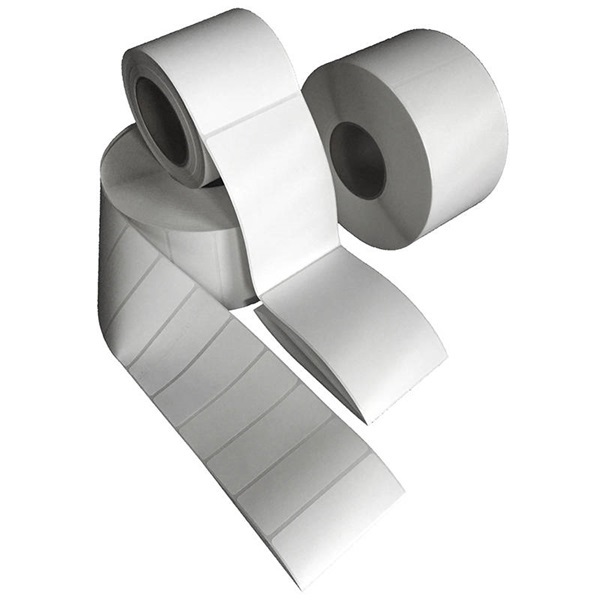 Thermal Transfer blank labels are perfect for printing variable data such as barcodes, shipping labels, product identification, box labels and many other applications. These labels are made with general purpose permanent adhesive. 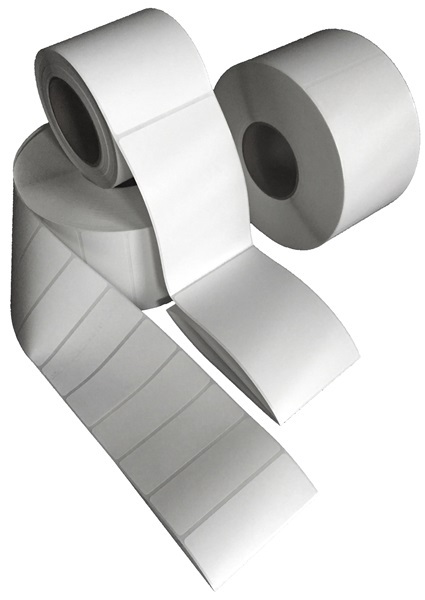 Perforated between each label these rolls are on 3" Cores with an 8" overall diameter. Ribbon is required.